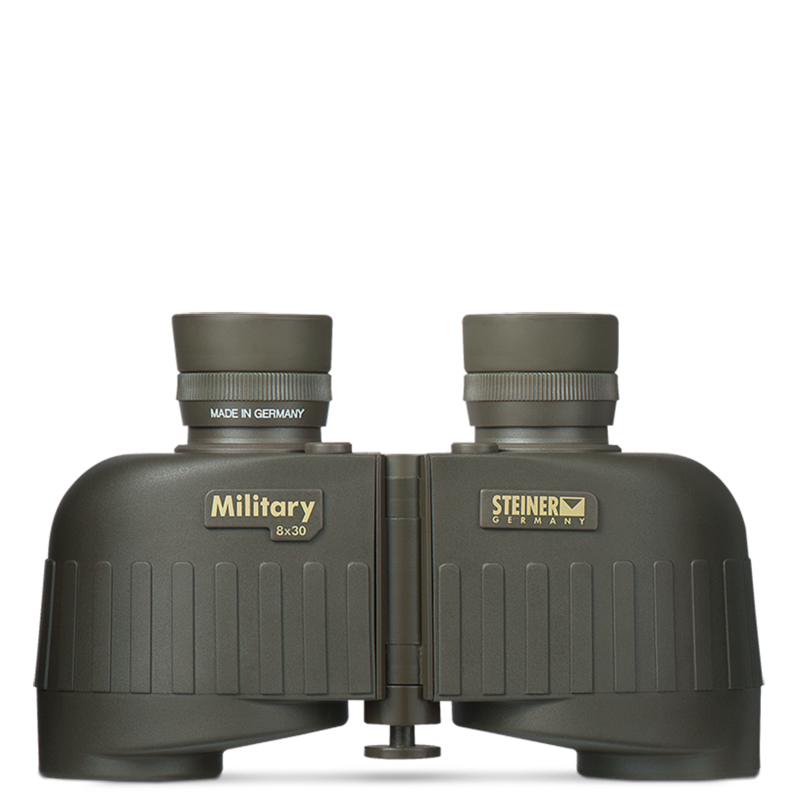 The M830 series is Steiner's most versatile line of binoculars. They are available with either Generation II or Generation III LPF (Laser Protection Filters) to authorized buyers, and with LRF (Laser Rangefinder) capabilties in in two power levels, allowing laser-ranging at 1,860 or 6,000 meters (to authorized buyers). The entire M830 line is light and easy to handle, with high definition lenses for bright images and a wide field of view for steady viewing, even on moving vehicles.